It might be hard to imagine a time when certain actors were not in the spotlight. There was a time when Tom Hardy was just an actor in a television mini-series called Band of Brothers. The show actually featured Michael Fassbender among other actors who later became stars. 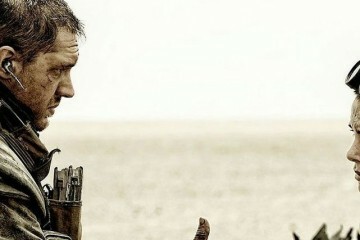 It should be noted that Tom Hardy, now rumored to be the James Bond that follows Daniel Craig, struggled with drugs for some time. In fact, this issue put a hold on his career and ended his marriage according to the actor. Becoming a father and his love for the art of acting ultimately got Hardy back in the game and through rehabilitation. The role that, some say, put his name in people’s minds was Bronson. 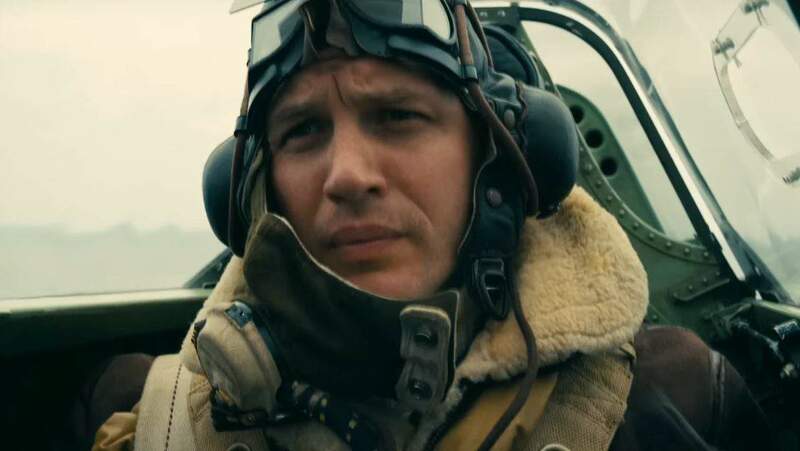 Tom Hardy played the notorious prisoner Michael Gordon Peterson who renamed himself, Bronson. The film was fictionalized, but it was based on one of the most notorious prisoners of all time. Hardy played him to perfection. He was charming and exquisitely horrifying as this dangerous prisoner hungry for violence. 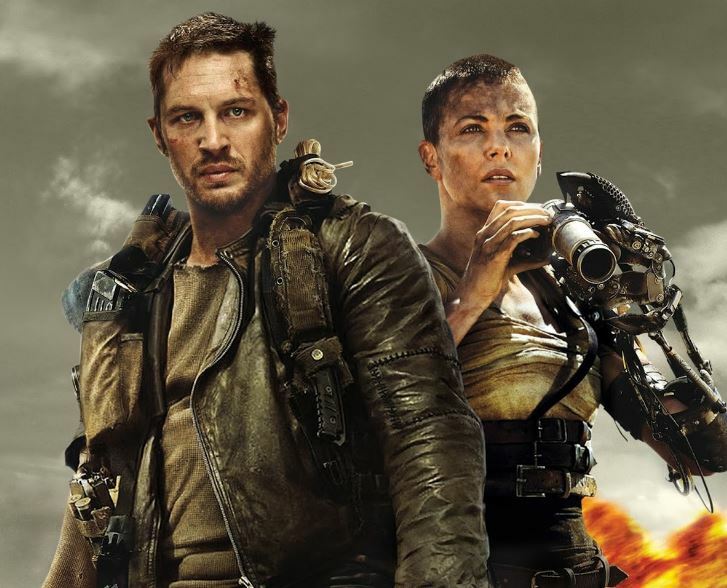 The actor is actually signed on for two more installments in the Mad Max franchise. 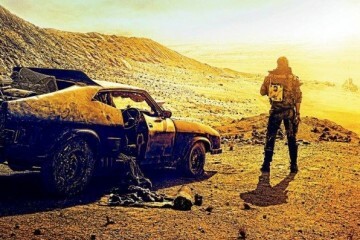 The sequel is called Mad Max: The Wasteland, though that might just be a working title according to the actor. As far is Hardy is concerned, he is on board and simply waiting for a phone call from the creatives. 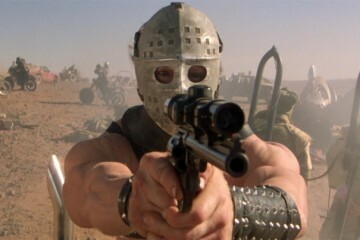 He is signed on for two sequels, so he will likely match or pass his Mad Max predecessor Mel Gibson. 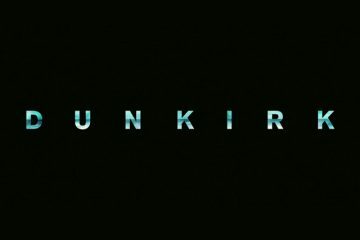 Tom Hardy’s stardom seems to be growing as he is now starring in yet another Christopher Nolan film called Dunkirk due 2017. 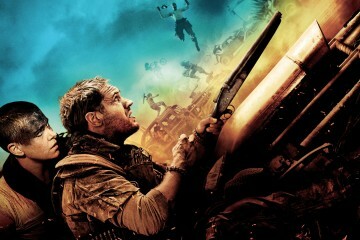 There is no telling where Tom Hardy’s career is going to take him, but it is definitely a career to watch. Will hails from New York City where he is an operations manager by day and blogger by night. 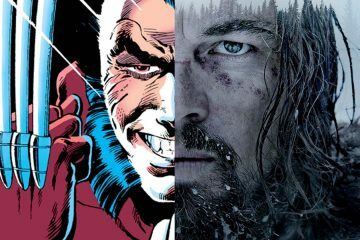 He has always been a huge movie buff, and his favorite director is Quentin Tarantino. When Will isn’t glued to a movie or writing about one, you can find him upstate snowboarding or making YouTube videos (which never get enough views). Next ArticleSHANE BLACK'S NEW PREDATOR FILM TO STAR... A KID?